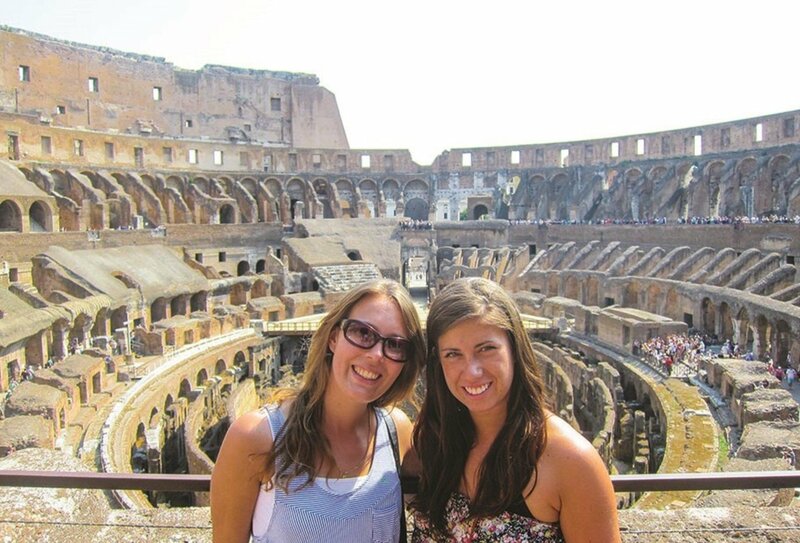 An 8-day Italian odyssey from Florence to Rome! 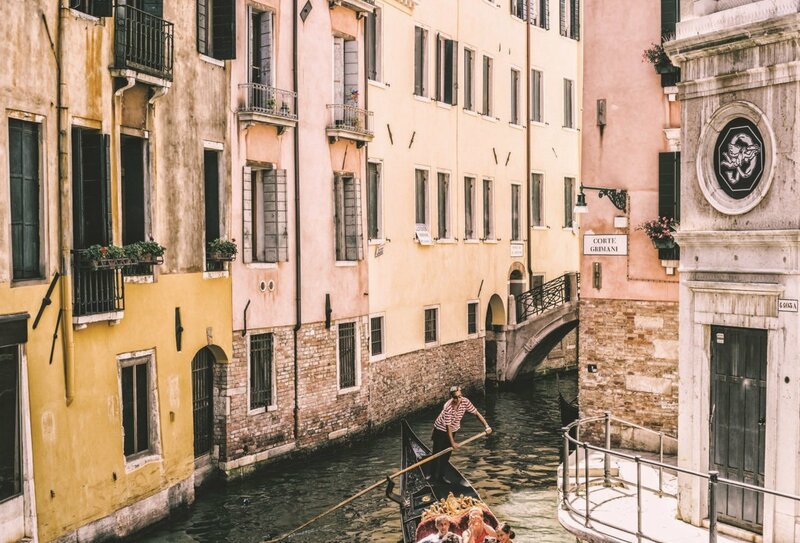 Catch a gondola in Venice! 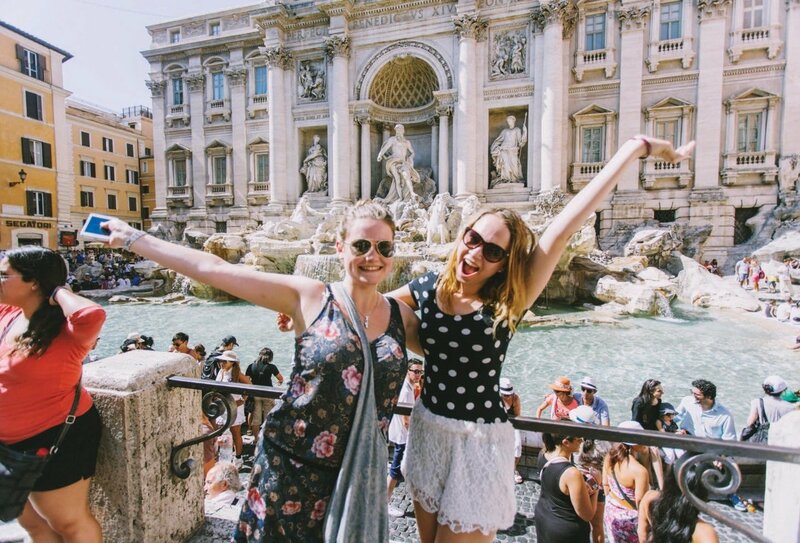 Enjoy 8 incredible days exploring the highlights of Italy from Florence to Rome. 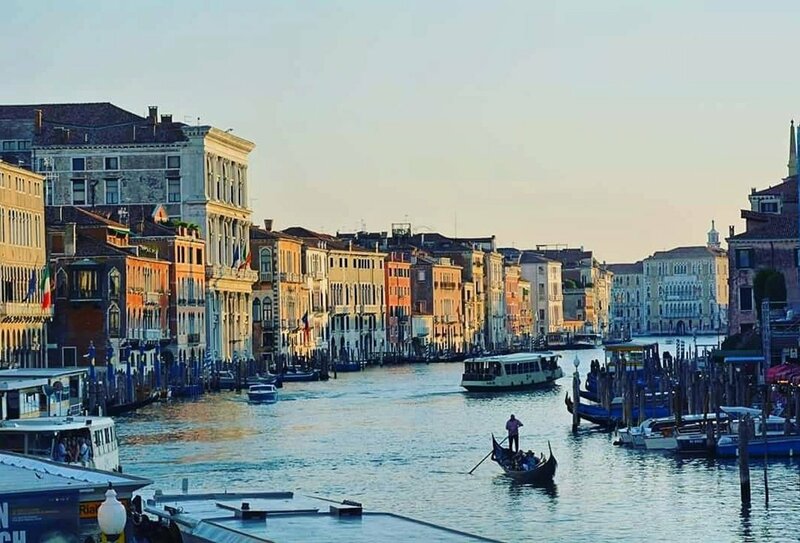 Discover the Renaissance delights of fabulous Florence, travel through gorgeous Tuscany, snap photos at the Leaning Tower of Pisa, explore the unique and unspoilt Cinque Terre area, relax by Lake Garda, visit Verona, glide down the canals of Venice in a gondola and end in the buzzing city of Rome on this top tour. 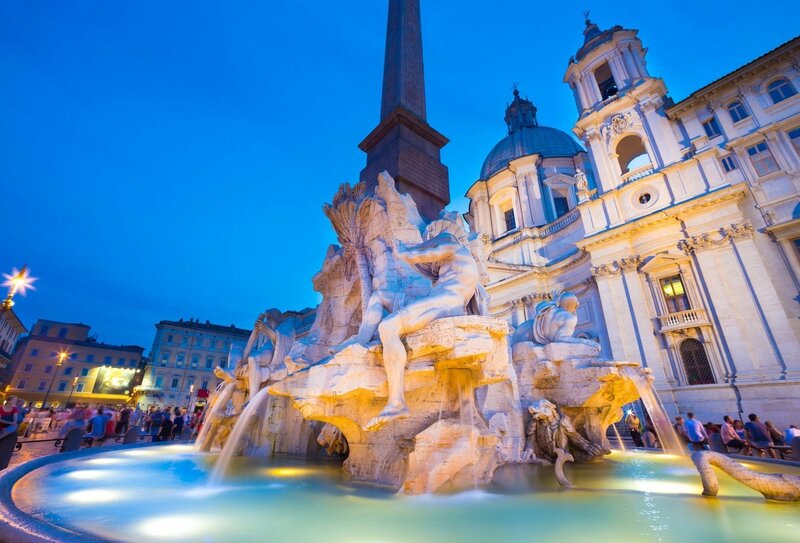 Italy awaits! Laze by Lake Garda, visit romantic Verona and explore the picture-perfect city of Venice, with its maze of canals – gondola ride included! 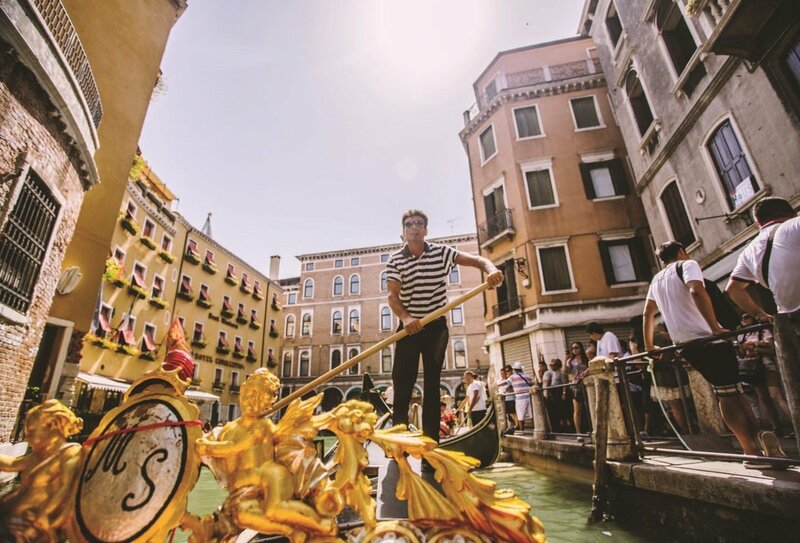 Enjoy an unforgettable 8-day Italian odyssey travelling through Florence, Pisa, the Cinque Terre, Lake Garda, Verona, Venice and ending in Rome! 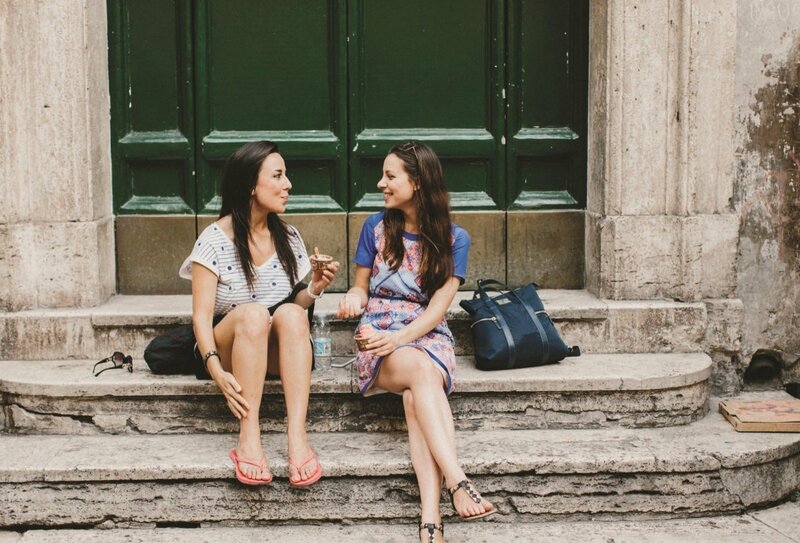 Roadtrip through Europe in style, on board a comfortable coach with like-minded explorers! Enjoy free Wi-Fi, individual USB ports, a TV, toilet, aircon/heating, and reclining seats – everything you need to relax as the European landscape sweeps by! Day 1: Florence. 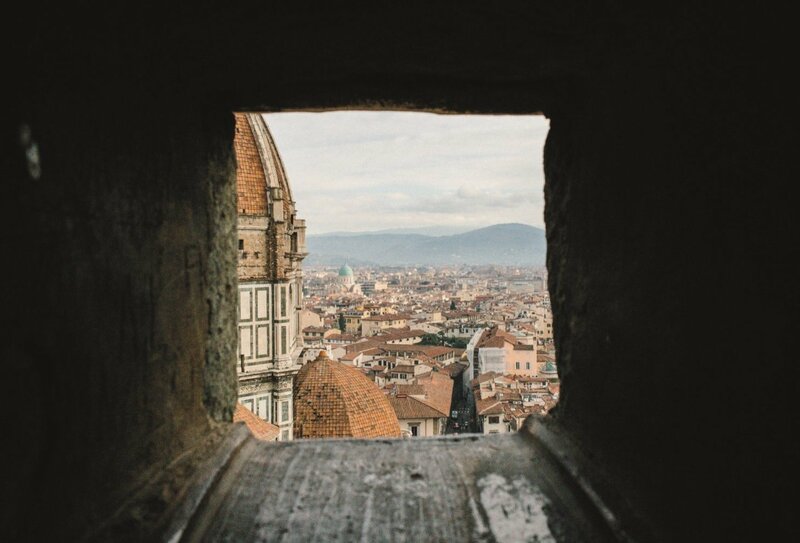 Kick off your 8-day Italian odyssey in Florence, famous for its renaissance art, high-end fashion and beautiful architecture. Day 2: Florence. Your guide will take you to see some of the sights and also to visit a local leatherworks. Enjoy some free time to explore this ancient city. Day 3: Lucca, Pisa & La Spezia. Travel into Tuscany for a guided tour of the wonderful walled town of Lucca, before seeing the world’s most famous leaning tower at Pisa. Your final destination today is La Spezia. Day 4: Cinque Terre. Experience the unique wonders of the Cinque Terre today with an inclusive train pass. 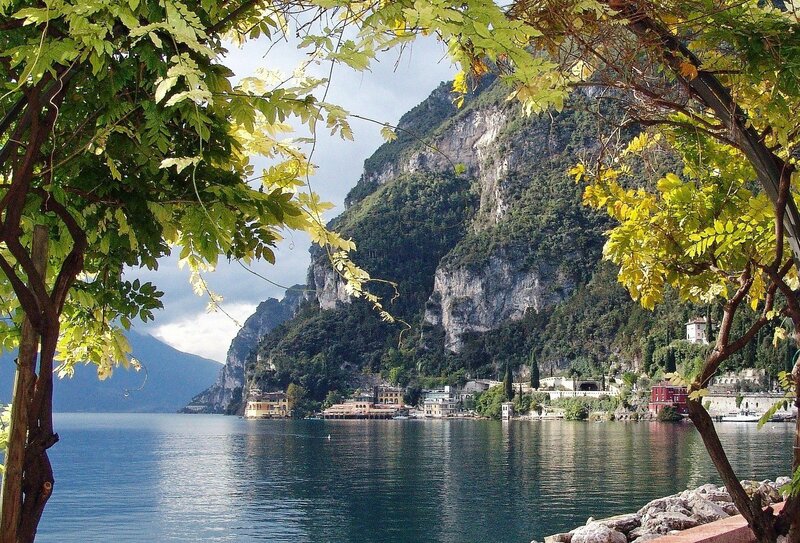 Explore the five unspoilt cliff-side fishing villages set in one of Italy’s most stunning coastal locations. 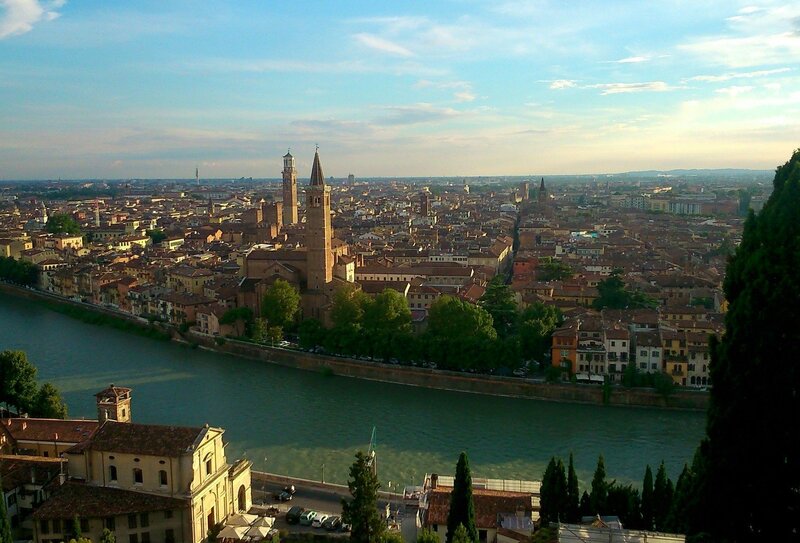 Day 5: Lake Garda, Verona & Venice. 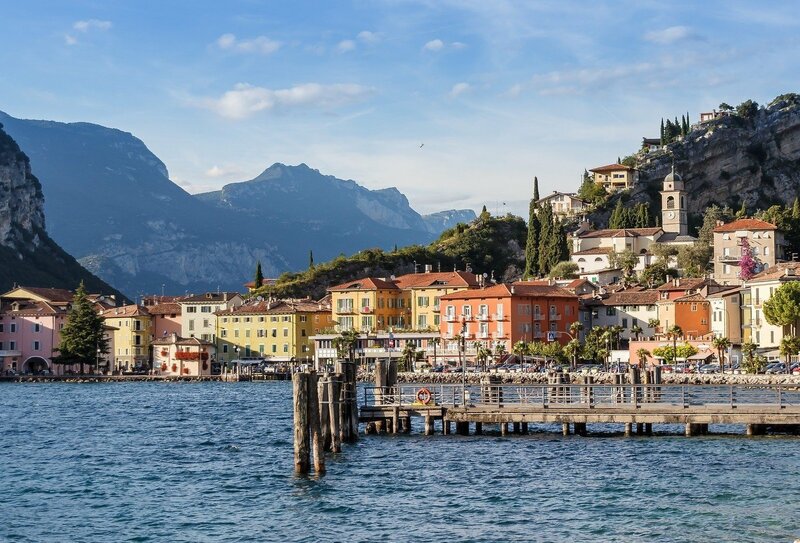 Laze on the shores of lovely Lake Garda before visiting the romantic city of Verona and ending up in the magical waterways of Venice. Day 6: Venice. Your guide will take you to visit a local laceworks and then you’ll have some free time to explore this extraordinary city. 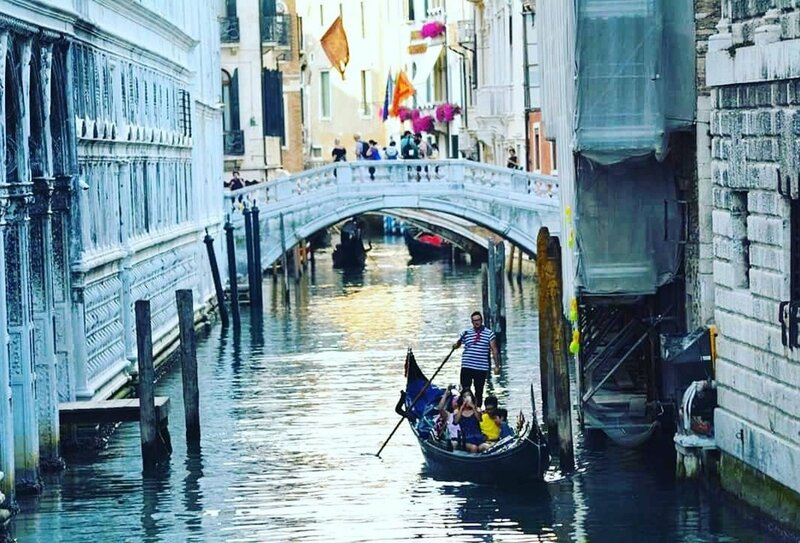 An inclusive gondola ride is the perfect way to see Venice’s amazing canals! Day 7: Rome. 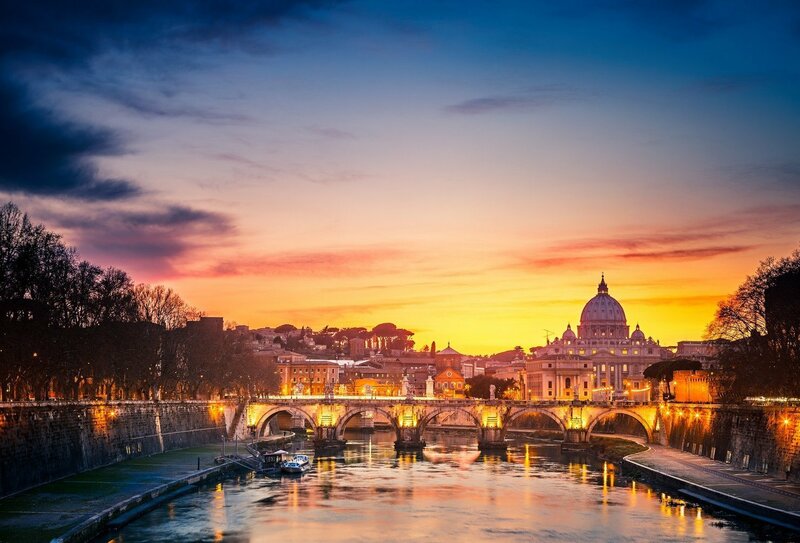 Travel south to the stunning cliff-top city of Orvieto and then roll into Italy’s amazing capital city, Rome, for a final, inclusive farewell dinner. 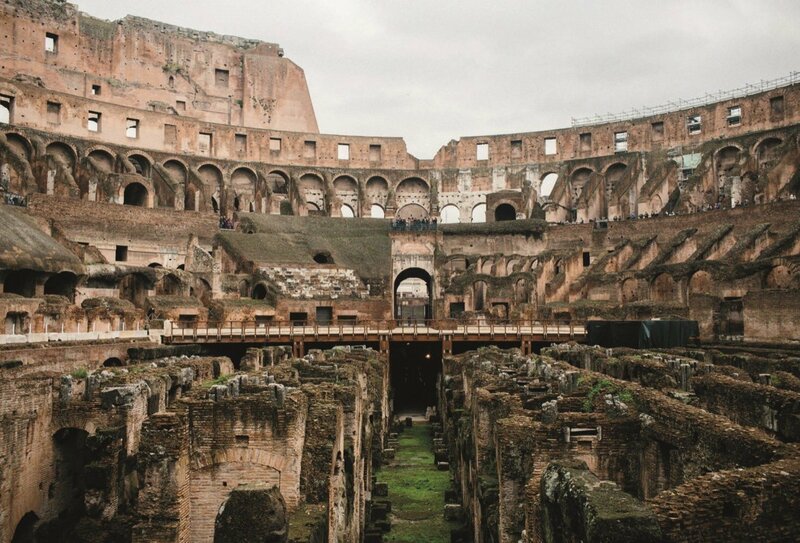 Day 8: Rome. 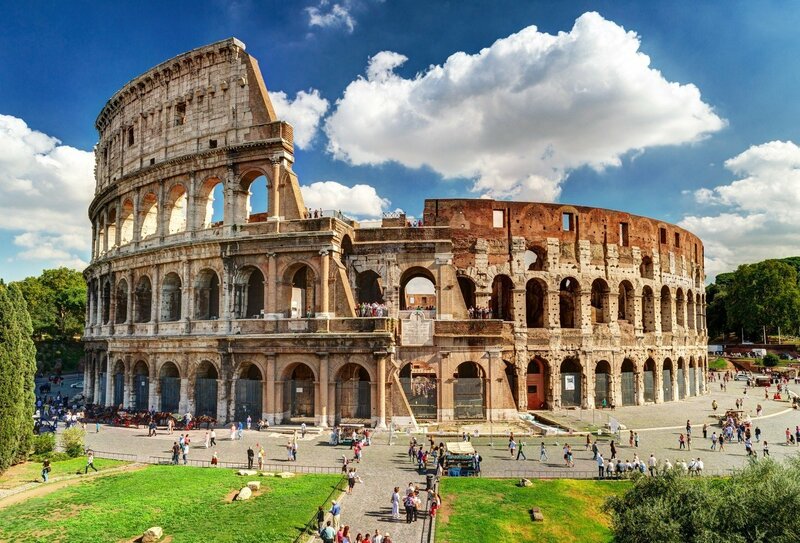 Your inspirational 8-day Italian tour ends today in the ‘eternal city’ of Rome. 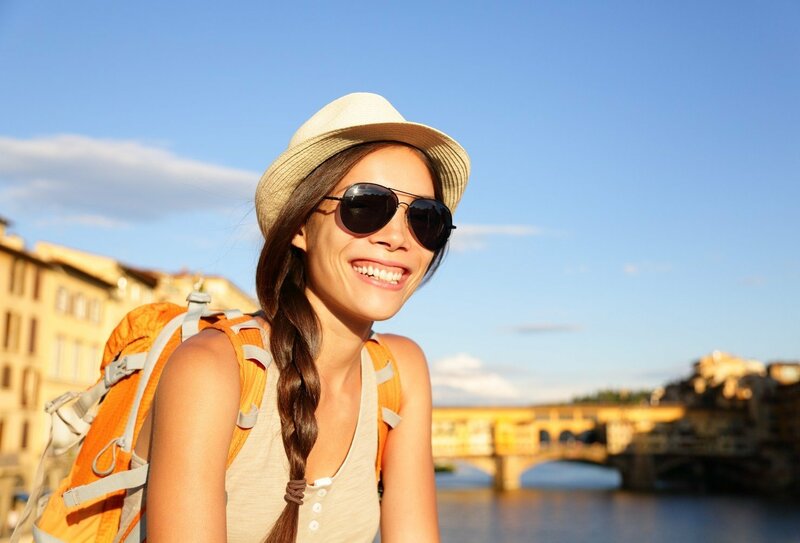 You should arrange your own arrival into Florence, Italy on day 1 for the start of this 8-day tour for the welcome meeting and dinner at 8 pm. Transfers are not included. 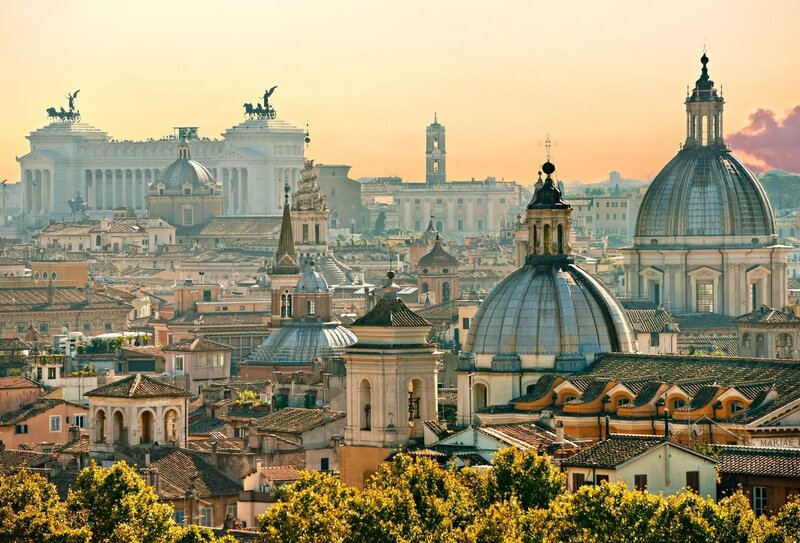 Please note that this tour ends in Rome on day 8 in the morning. 7 nights’ hotel accommodation in twin or triple share rooms with en-suite bathrooms are included on this tour. European hotels are of 3-star or 4-star quality. 7 breakfasts and 4 dinners are included with all other meals being at your own expense. A typical ‘continental’ breakfast may consist of cereals with milk or yoghurt, bread, croissants, cold meats, cheese and a range of spreads, with fruit juice, tea or coffee to drink. Included evening meals are in local restaurants or accommodation places, and are either two or three courses. Drinks are at your own expense. Dietary requirements can be catered for; please inform a travel advisor of any dietary requirements at the time of booking. British Citizens do not need a visa in order to enter Italy. Before travelling however, you should make sure your passport is in date, and will remain so for a minimum of six months after your anticipated return date.